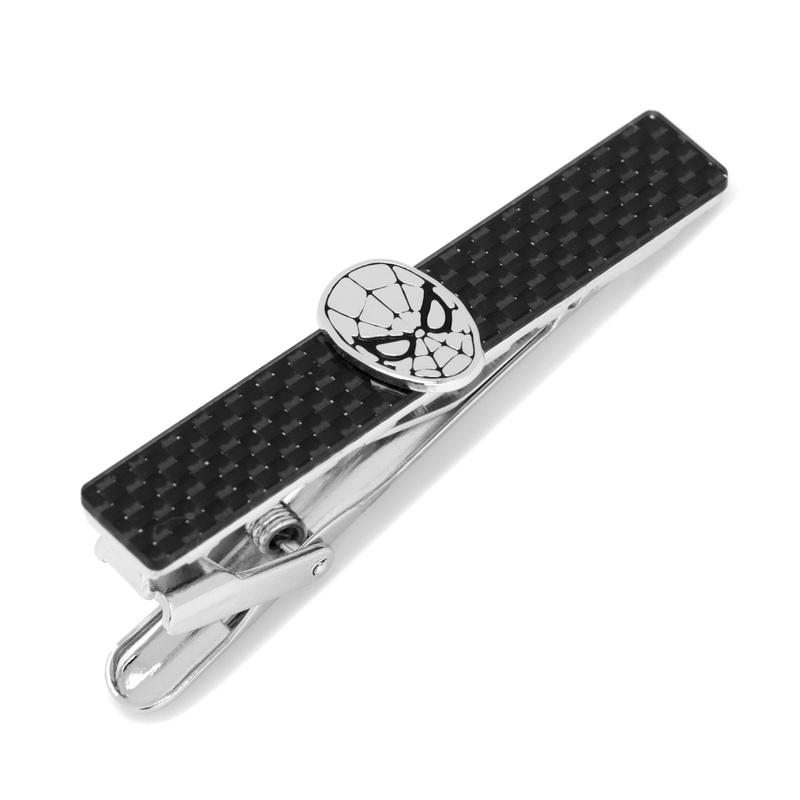 The Spider-Man Carbon Fiber Tie Clip takes an elegant approach to superhero accessories, featuring a sleek silver tone Spidey mask against black carbon fiber. 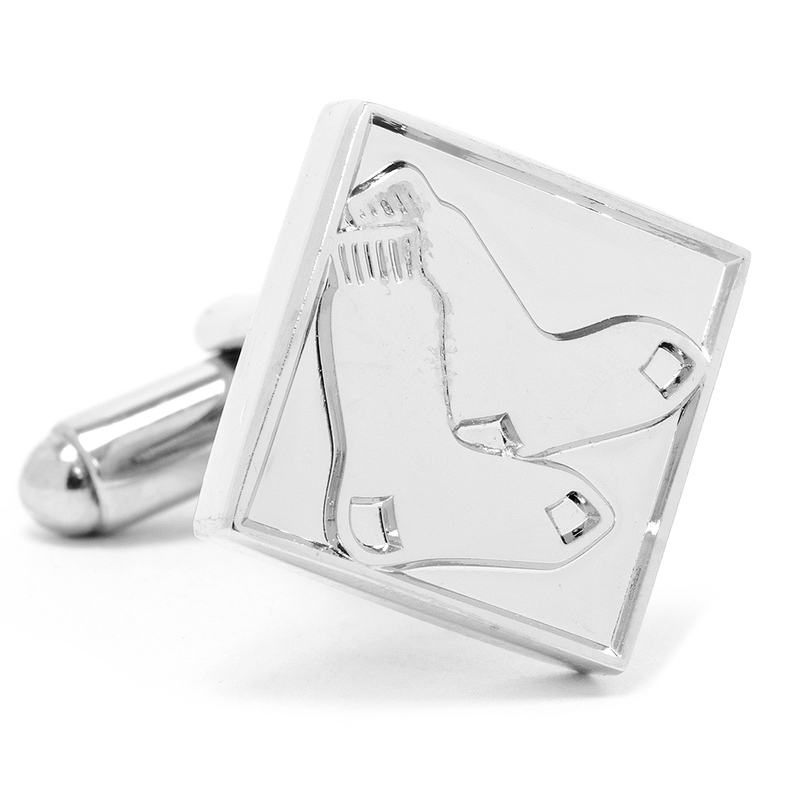 Subtly wear your inner geek with a suit and tie without compromising your style and share your loyalty to Spider-Man in the most sophisticated way. 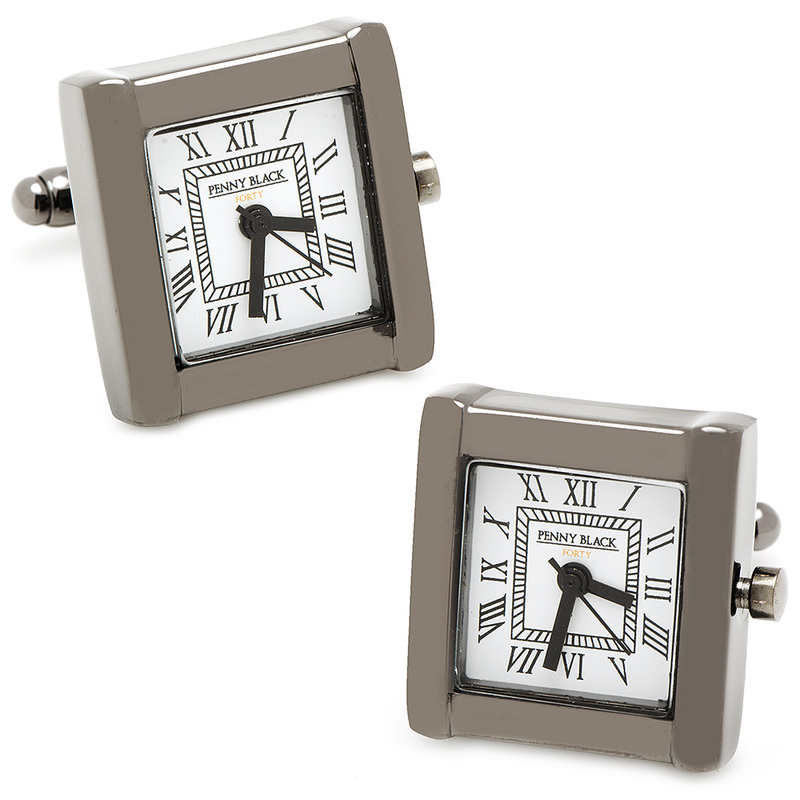 Officially licensed by Marvel.